This week: a Coen Brothers masterpiece, a musical series on Netflix, and a classic thriller. 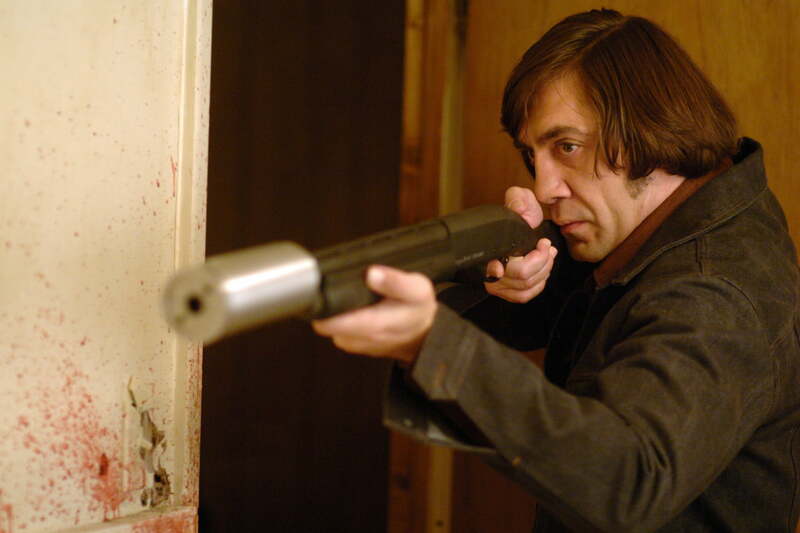 The Coen Brothers have one of the most impressive bodies of work in film; among their masterpieces are Fargo, The Big Lebowski, and No Country for Old Men, a grim crime drama based on the novel by Cormac McCarthy. No Country is the story of Llewelyn Moss (Josh Brolin), a hunter who stumbles upon a drug deal gone wrong, leaving with a bag of cash. Moss thinks he can make a clean getaway, but he is soon pursued by the many parties who want the money, including cartel assassin Anton Chigurh (Javier Bardem), a seemingly unstoppable killer who views himself as an agent of fate. No Country is a bleak film, and the Coens frame the conflict against the harsh beauty of the Texan steppes. On a formal level, this is possibly the Coens’ best work; witness one particularly beautiful chase scene in the desert at dawn, Moss silhouetted by the lights of the truck pursuing him. Whatever you think about the quality of Baz Luhrmann’s films (Romeo + Juliet, Moulin Rouge, The Great Gatsby), you have to give him credit for always going big. His latest project is The Get Down, an original musical limited series for Netflix, which explores the origins of hip hop in New York through song and dance numbers. 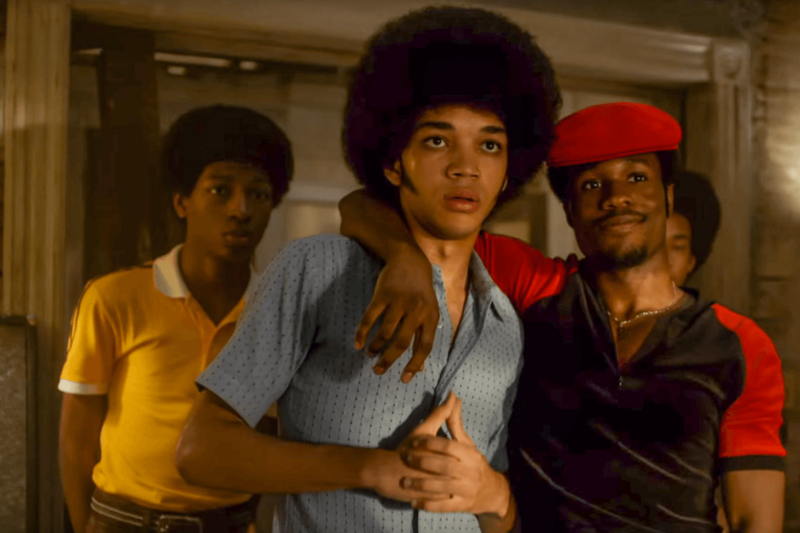 The show follows two street-smart kids with a passion for the arts, Shaolin Fantastic (Shameik Moore) and Ezekiel “Books” Figuero (Justice Smith), as they pursue their dreams in the dilapidated Bronx of the ‘70s. As expected of a Luhrmann production, the show is colorful, with brash sets and costume designs, and bombastic performances. The show also features original music from rapper Nas. The Get Down may be a bit over-the-top, but it is an impressive experiment nonetheless. Businessman, engineer, director, pilot: Howard Hughes was one of the great Renaissance men of American history. 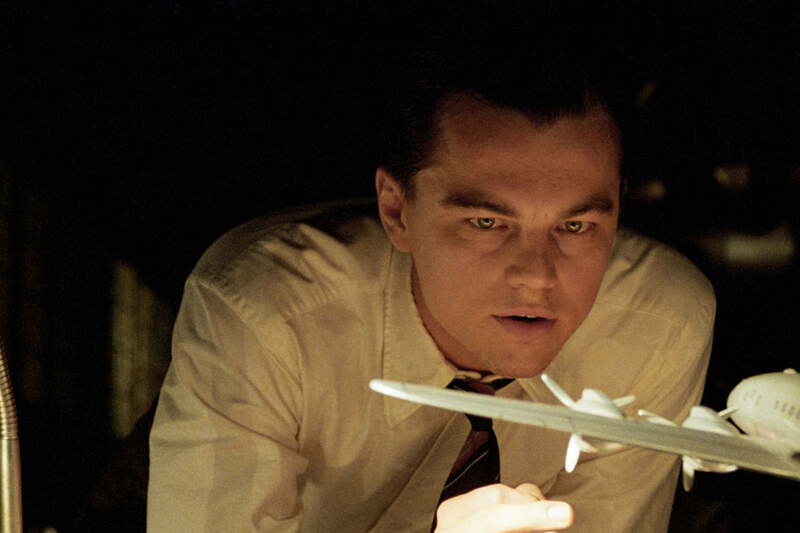 Any film about his life ought to be suitably massive, and that is the case with Martin Scorsese’s The Aviator, which follows Hughes (Leonardo DiCaprio) through his prime, as he develops new aircraft, dates Hollywood actresses, and eventually faces charges of war profiteering. Hughes’ lifelong struggle with mental illness is at the heart of the film. Here is a man who determined the future of engineering, yet at times could barely function in society. The film has a clear affection not only for Hughes’ tortured brilliance but also the incredible time period in which he lived, with lavish art deco sets. DiCaprio is in fine form here, channeling Hughes’ charisma and intensity. The long-running reality series Hard Knocks, each season of which follows an NFL team as they prepare for the upcoming football season, returns this week. This season, the subject of interest is the Rams, recently returned to Los Angeles after twenty or so years in St. Louis. Los Angeles is a glamorous market for a football team, and Hard Knocks takes advantage, putting as much focus on the California sun and surf as the team. Hard Knocks may not be the most incisive documentary series, but for football fans curious about how the Rams are working through this transitional period, this season should be a particularly fun watch. 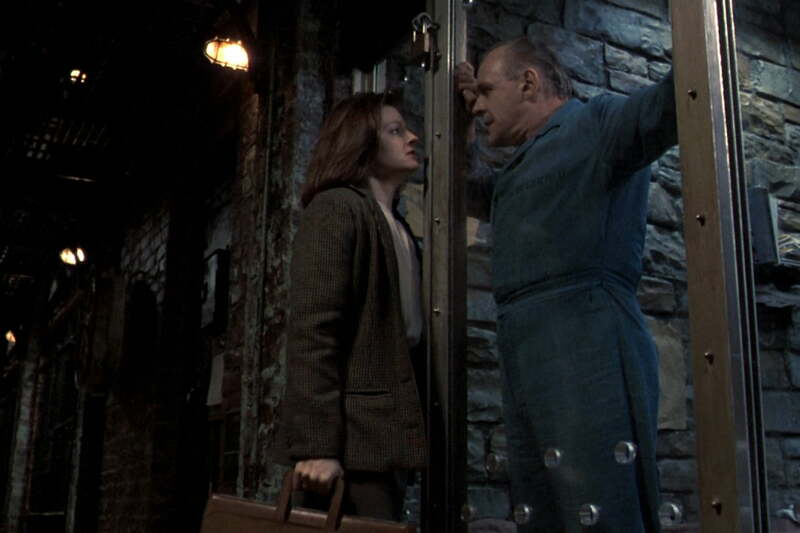 One of the few films to win Academy Awards in all five major categories, 1991’s The Silence of the Lambs is easily one of the greatest psychological thrillers ever made. Opening with FBI recruit Clarice Starling’s (Jodie Foster) fateful assignment to interview Dr. Hannibal Lecter (Anthony Hopkins), a cannibal imprisoned in a mental hospital that seems more like a dungeon, the film follows Starling as she passes training and is put on the case of a serial killer nicknamed Buffalo Bill (Ted Levine). Seeking Lecter’s advice on the case, Starling immerses herself in the mind of a murderer. The horror of the case is compounded by Starling’s struggle to prove herself in a male-dominated agency, a struggle reflected in the direction. The camera often traps Clarice in its gaze, leering at her as her coworkers do, and as Bill does at his victims. The script, direction, and standout performances from Foster and Hopkins make The Silence of the Lambs as close to perfect as a film can be.